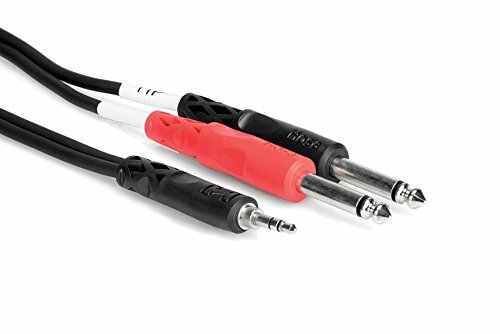 This will keep your outdoor recordings sounding great. 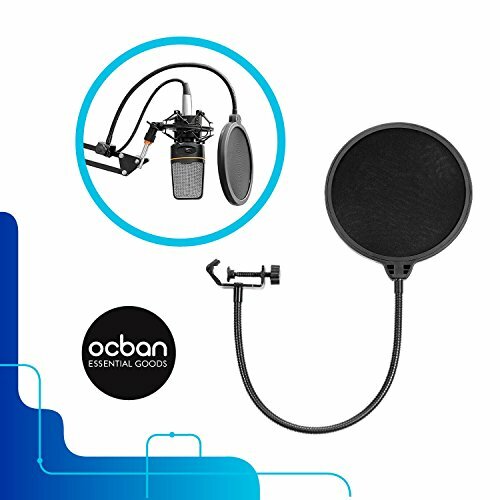 When you have control over the recording environment, moving beyond built-in mics on a mobile recorder will greatly improve your sound. This is a fantastic entry level upgrade. It is very forgiving since it rejects sound from the sides which is good if your recording space is not the best environment. 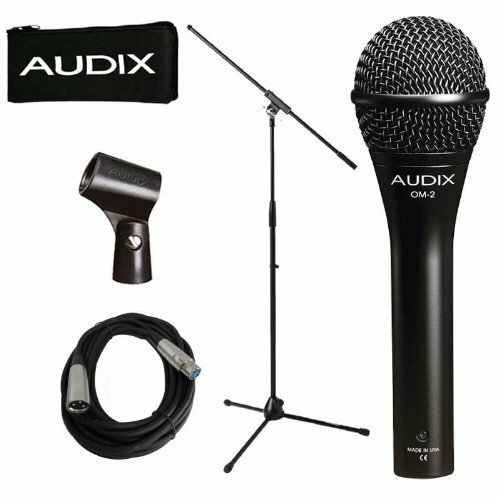 For about $6 less you can get the mic alone. 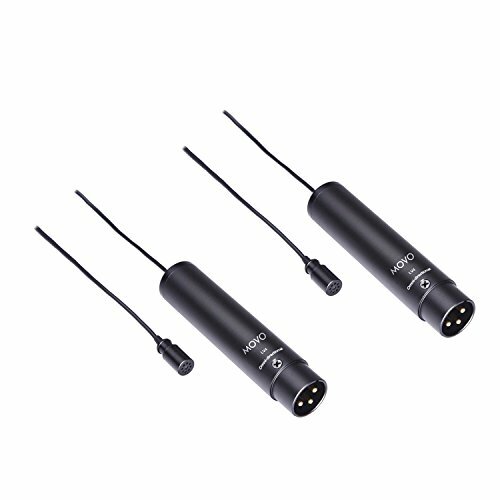 Can be used with XLR connections as well as a UBS microphone plugged directly into your computer. 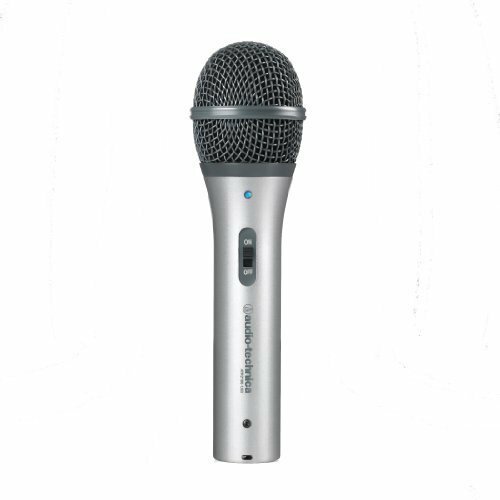 When used as a USB microphone, you are limited to just that one microphone. 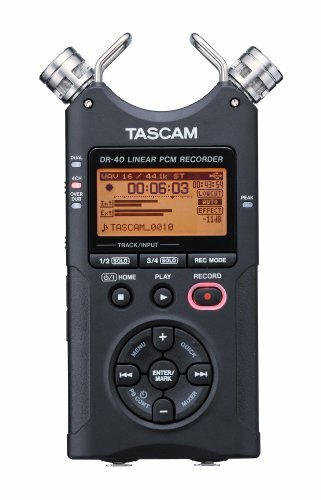 Great middle ground between built-in mics on mobile recorders and handheld microphones. 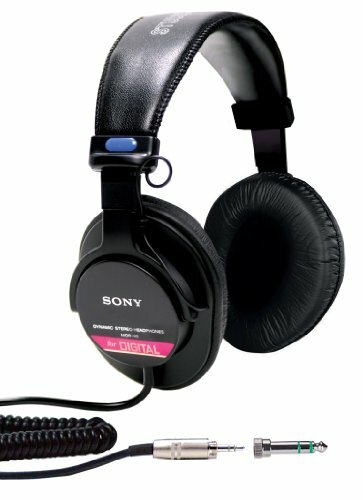 Will focus on the speaker and reduce room sound. 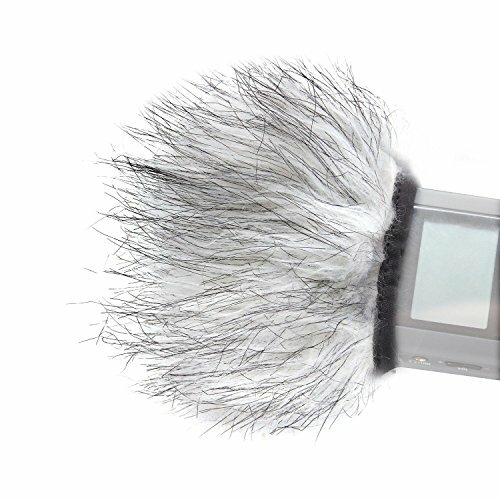 Used for getting audio from a cellphone or a computer for Skype or other VOIP calls. How to make basic cuts in audio using Reaper. Sometimes we recommend a product or service for which we receive an affiliate commission. We only recommend products and services we use.